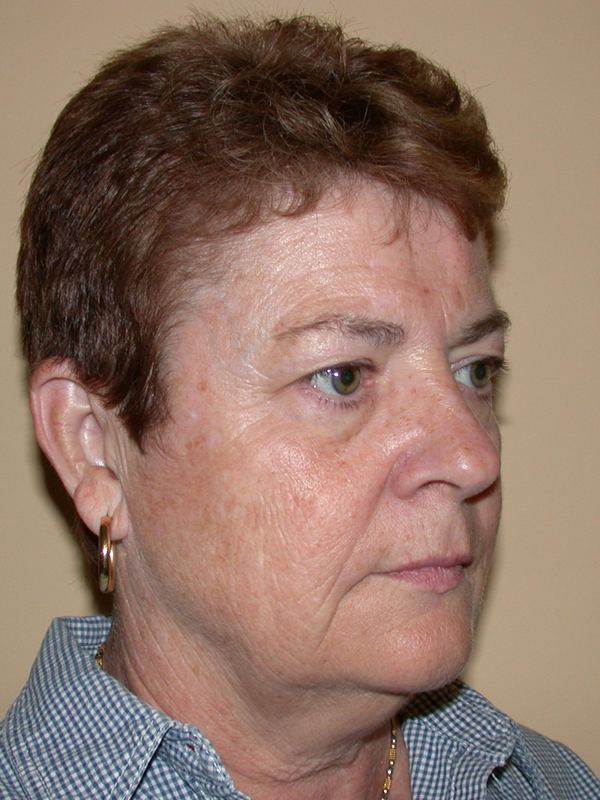 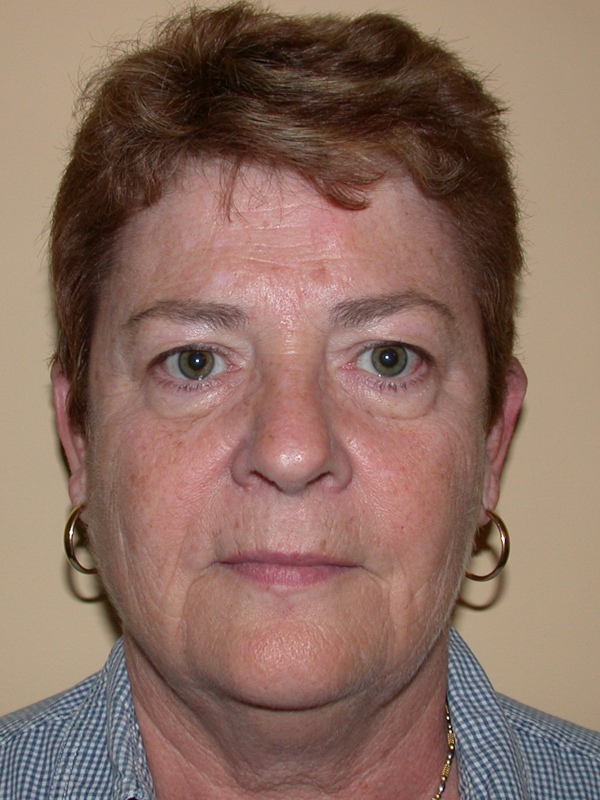 62 year old requesting face rejuvenation. 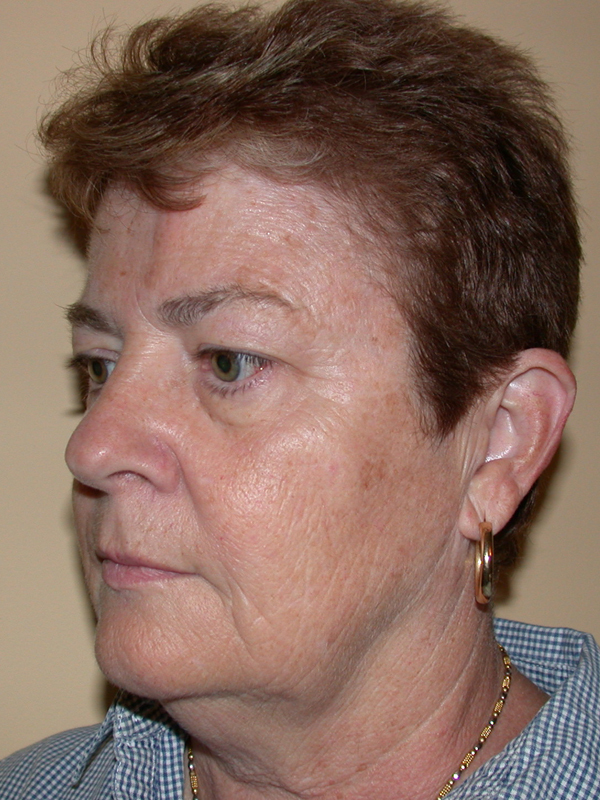 The patient is concerned with an aged appearance of the face including prominent crow’s feet, excess skin and overhang of the upper lids, bags and creases of the lower eyelids, sagging of the cheek and jowling, and laxity of the neck. 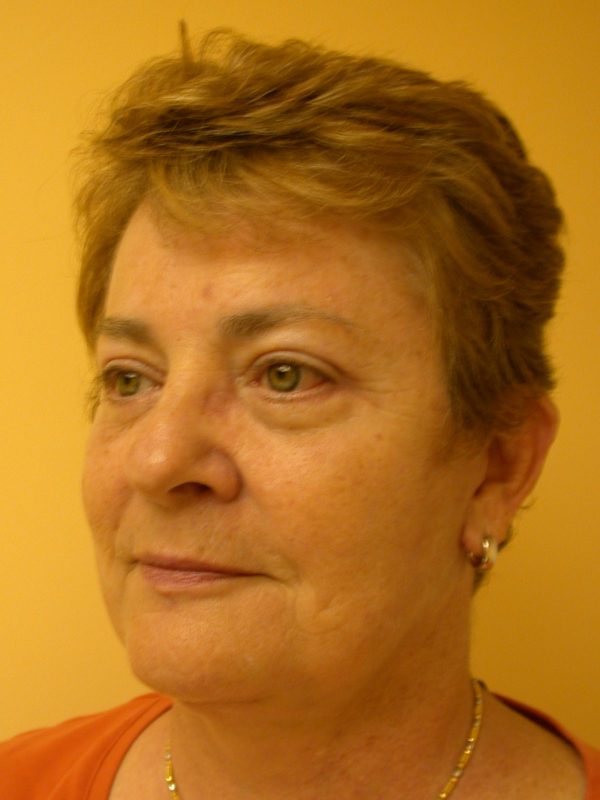 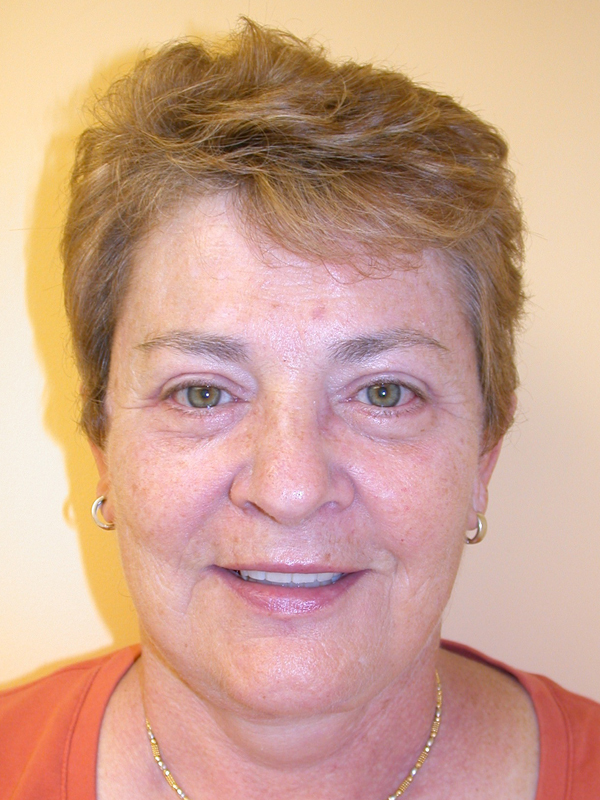 She underwent a full facelift, including endoscopic brow lifting, upper and lower lid blepharoplasty, midface lift, and necklift with liposuction. 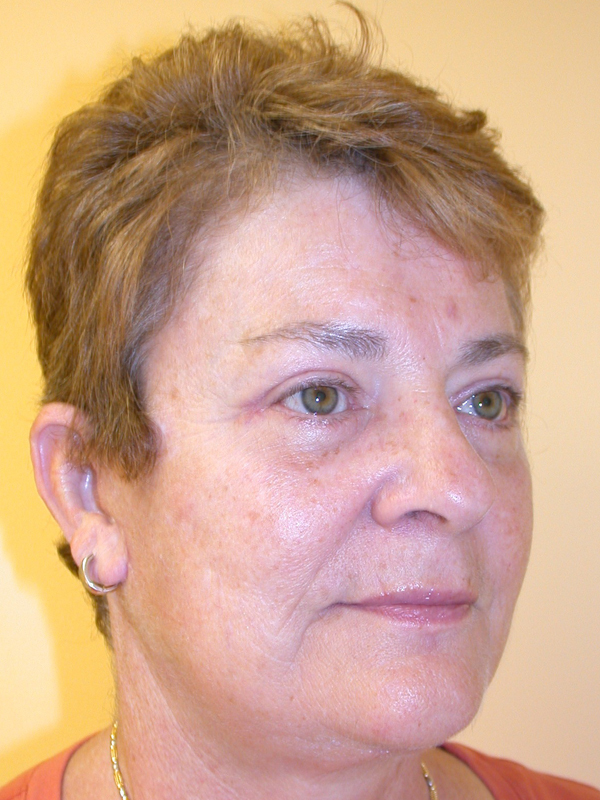 The patient has an elevated, arched brow, sharper upper crease, refreshed contour of the lower eyelids, cheek, jawline, and neck. 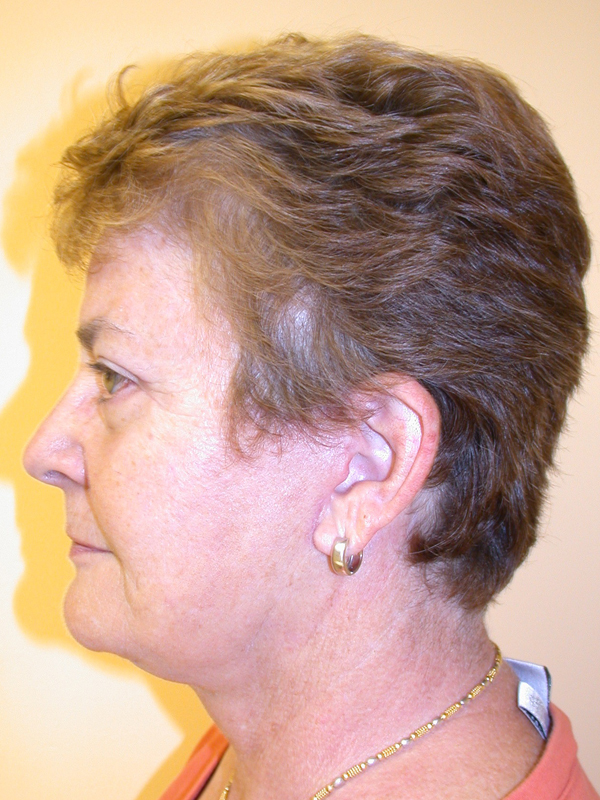 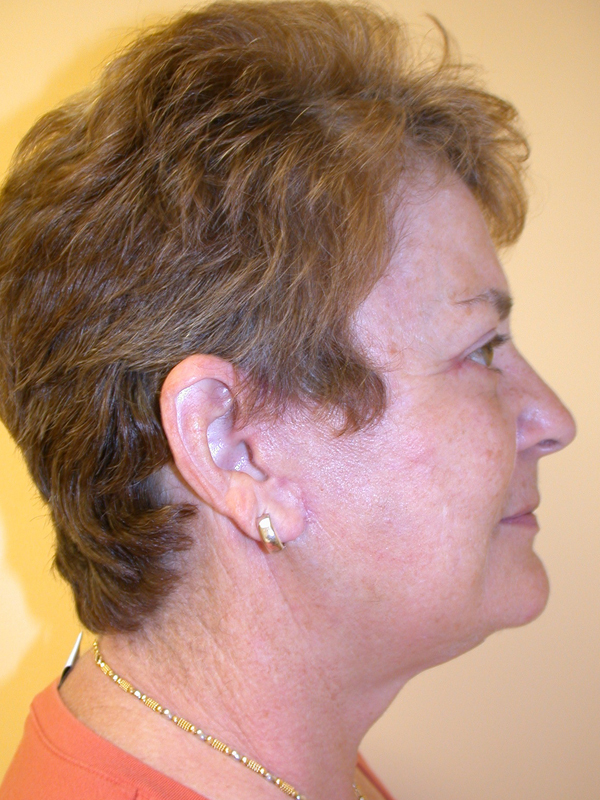 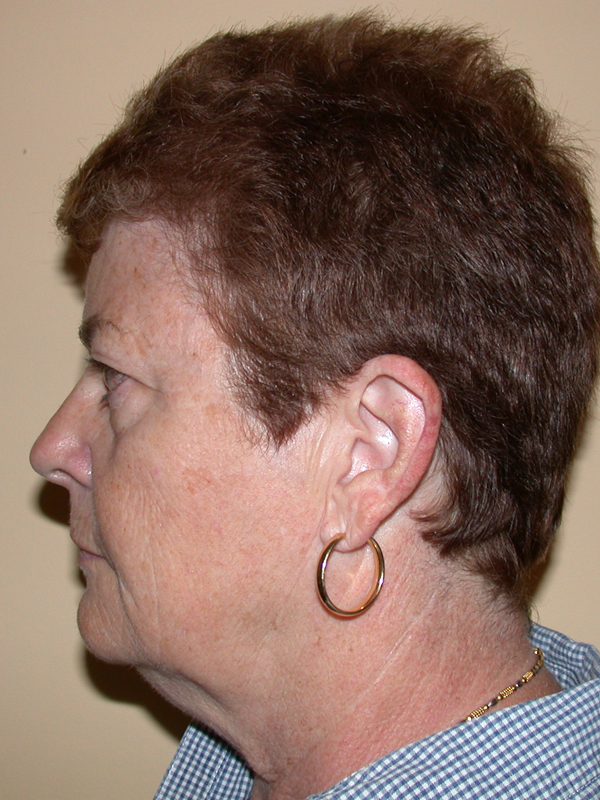 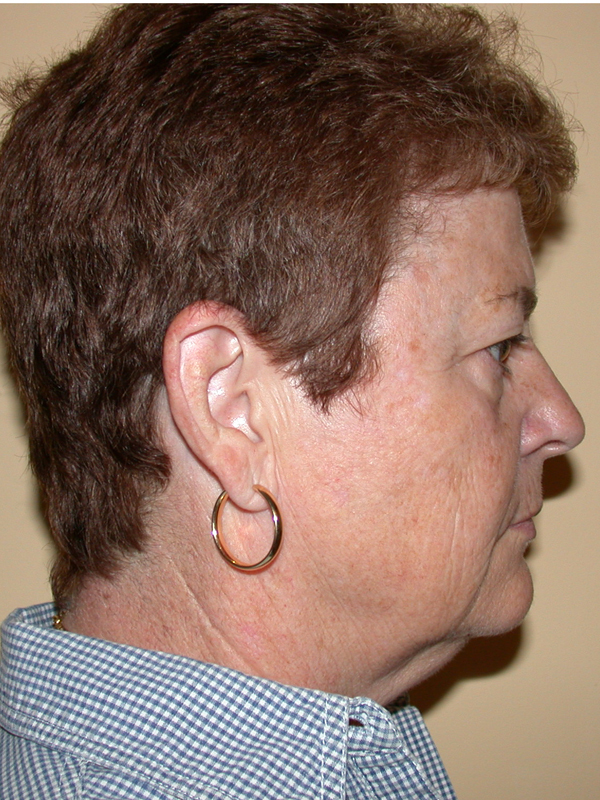 Photos are shown 5 months after surgery.